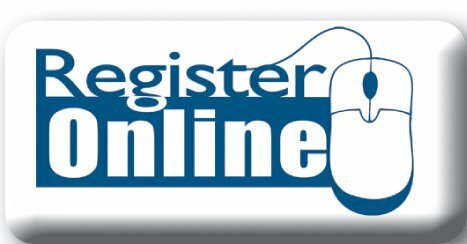 Register for the Montrose, PA Evangelism Dunamis here. 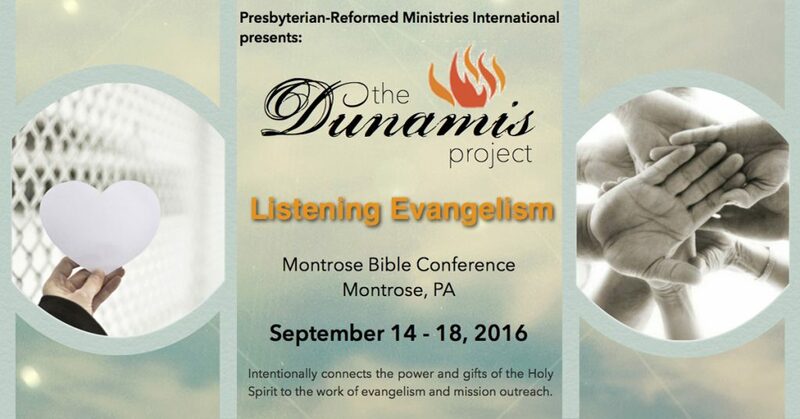 Register for the Montrose, Pennsylvania Evangelism Dunamis here. You are making a presentation on power. When I teach a class on power I always make the presentation on authority and power. Invoke authority to dismiss the unholy infirmity and power to replace the damaged or missing part. How do feel about that?